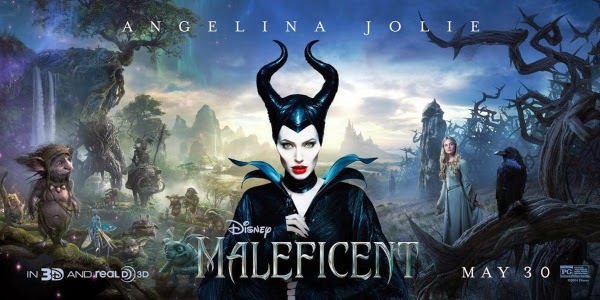 I don’t know about you guys, but I was a little freaked out the first time I say the trailer for Maleficent in the movie theater, because Angelina Jolie looks like she walked out of the damn animated movie Sleeping Beauty with her portrayal. The awesomeness of Angelina Jolie is foremost on the mind of the cast and crew of Maleficent in a new featurette for the film. Along with that, Disney’s released five new character posters, which paints kind of a dark picture of the pending events in the film, which I guess is apropos when the villain is the main character.